You can buy all of the Black Pear Press titles here via PayPal (or on Amazon as paperback or eBook editions). Please ensure you select the correct postage option for posting to the UK or overseas. If you wish to purchase multiple copies please email ps@blackpear.net and advise the publication and number of copies you’d like to order; a PayPal link will be issued specifically for you. From Kevin Brooke, Max and his sister Luchia play the game they created in their imagination. 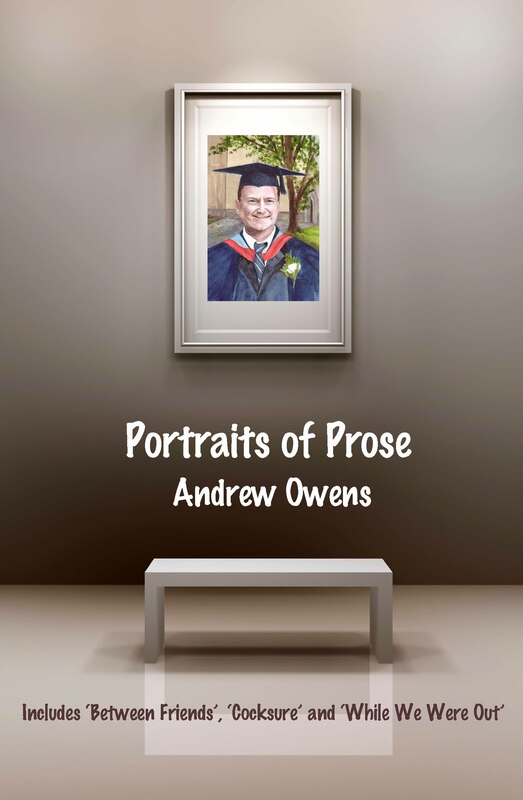 A collection of stories from Michael W Thomas. A treat in store. 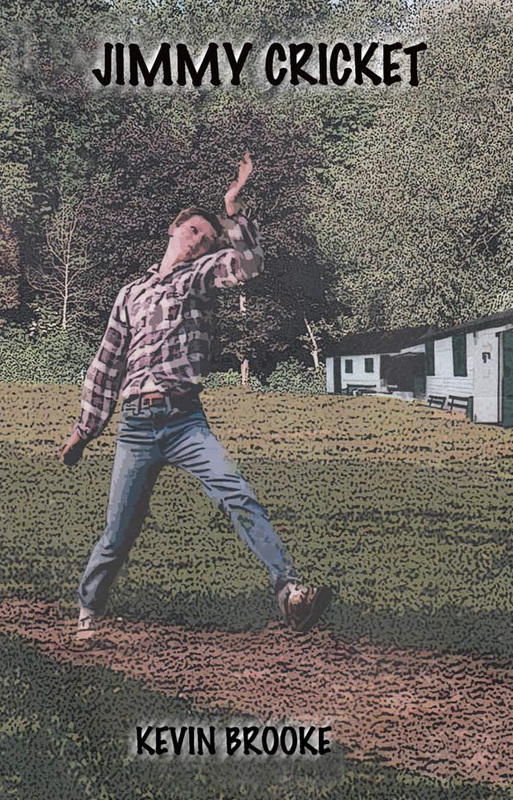 Worcestershire legend and diverse mythology in a dramatic and entertaining debut collection from Math Jones. Madeleine Ridd’s first children’s book. Mogs’s first collection of poetry Poems Your Parents Won’t Like is available direct from Black Pear Press. 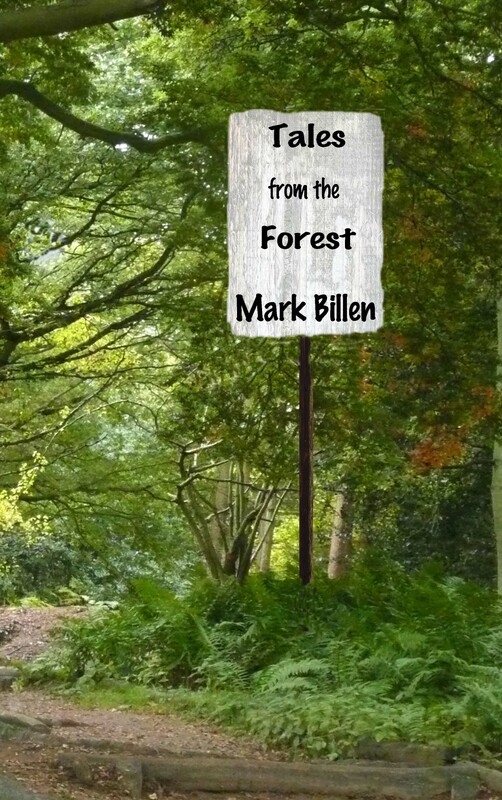 Author and Playwright Mark Billen second collection of short stories When The Gorse Is In Bloom. 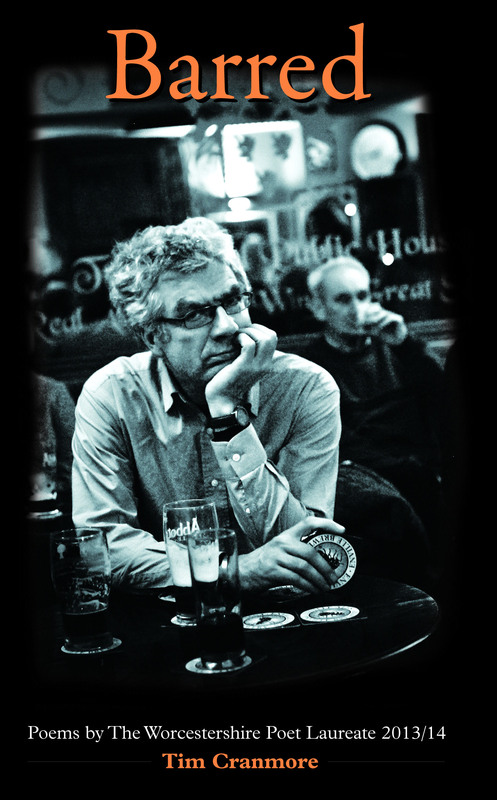 Order your copy of Mark’s second book of short stories direct from Black Pear Press. Anne Wilson is the 2016 winner of the BPP Short Story Competition with, ‘On the Day of the Dead’ and Graeme Hall took second place with, ‘The Photographer.’ The anthology is now available–the perfect travelling companion. The anthology is available as an eBook: click here. Order your copy of this fine first collection of poetry directly from Black Pear Press. 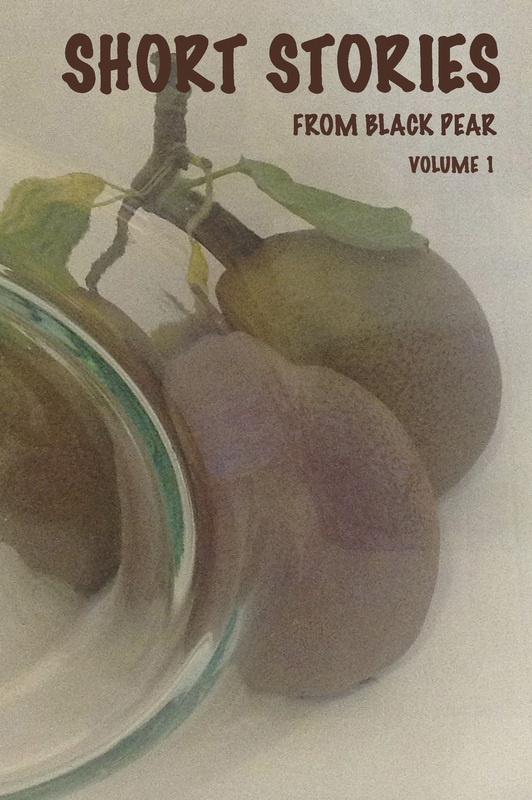 Order your copy of the anthology ‘A Stash Of Flashes’ directly from Black Pear Press. A Stash Of Flashes is also available as an eBook: click here. Weaving Yarns is available as an eBook: click here . 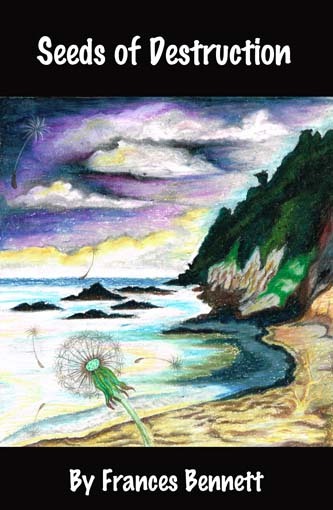 Seaglass And Other Stories is also available as an eBook: click here. Tales from the Forest is also available as an eBook: click here. Available as an eBook click here. 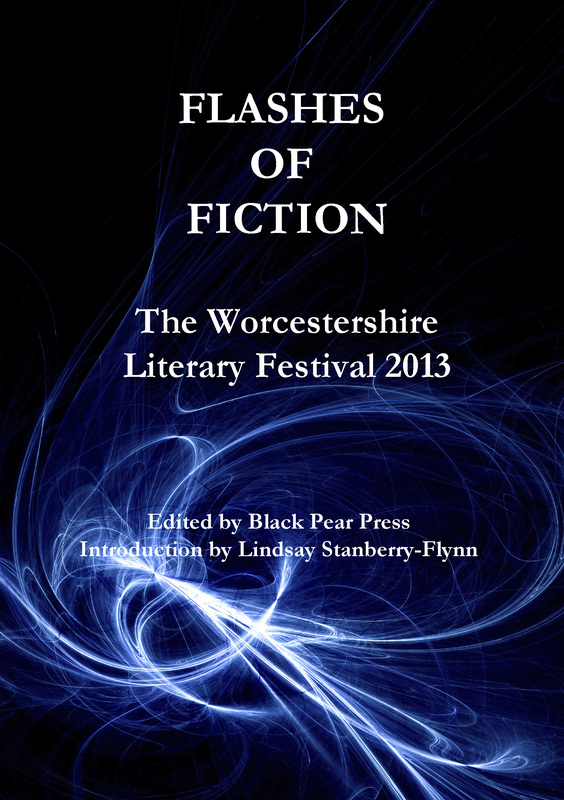 The 2014 LitFest Flash Fiction anthology. 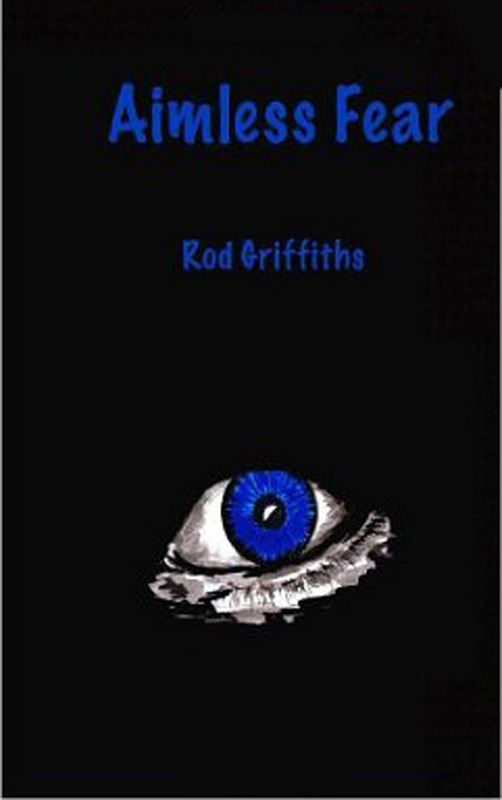 Fifty Flashes Of Fiction is also available as an eBook: click here. The eBook is available: click here. 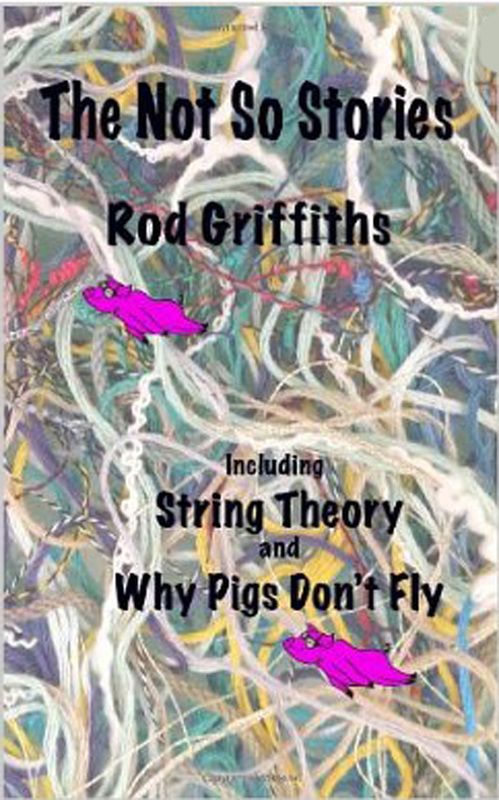 UK customers can get the paperback via PayPal. Also available from click here. Girl’s Got Rhythm by Polly Stretton. To read on Kindle and other platforms click here. Limited first edition – sold out.